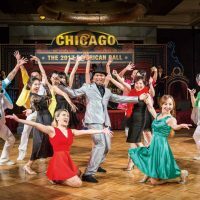 With a gala reception attended by nearly 100 members and guests, the American Chamber of Commerce in Taipei on September 14 celebrated the 66th anniversary of its establishment. 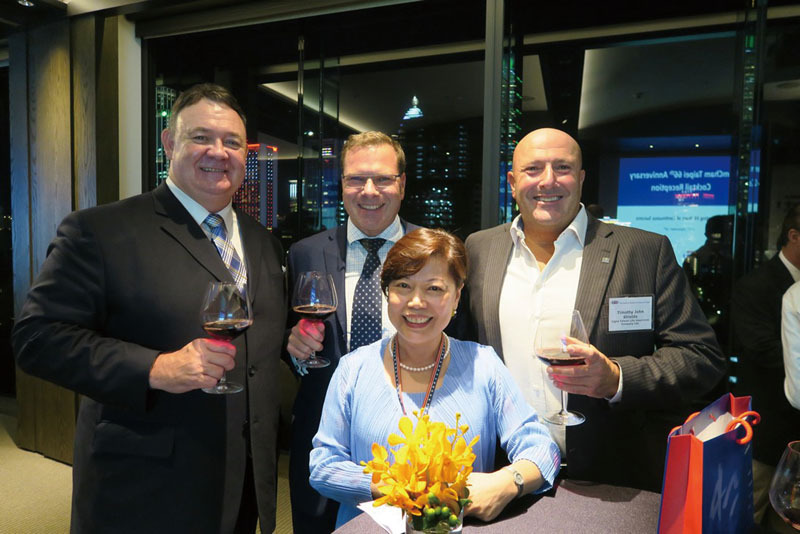 The event was held at The Penthouse located on the 16th floor of the Eslite Hotel, where attendees enjoyed a light buffet dinner and spectacular night views of Taipei City. 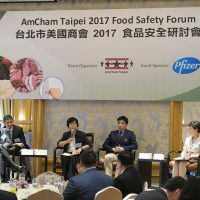 The event was sponsored by Abbott Laboratories Services Corp., Taiwan Branch. 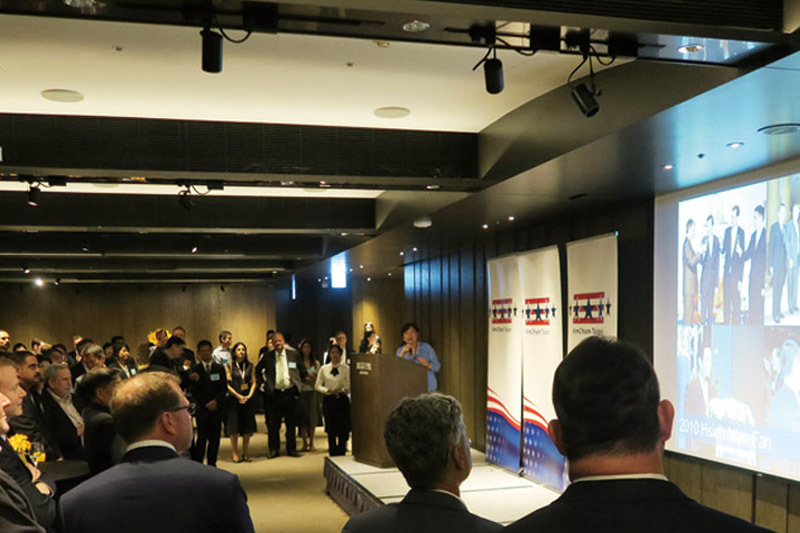 In brief remarks, AmCham Taipei Acting Chairman Dan Silver highlighted some of the Chamber’s key achievements over the past year, including this year’s June 26-30 Doorknock trip to Washington, D.C. to better understand the current thinking in the American capital about U.S.-Taiwan relations. 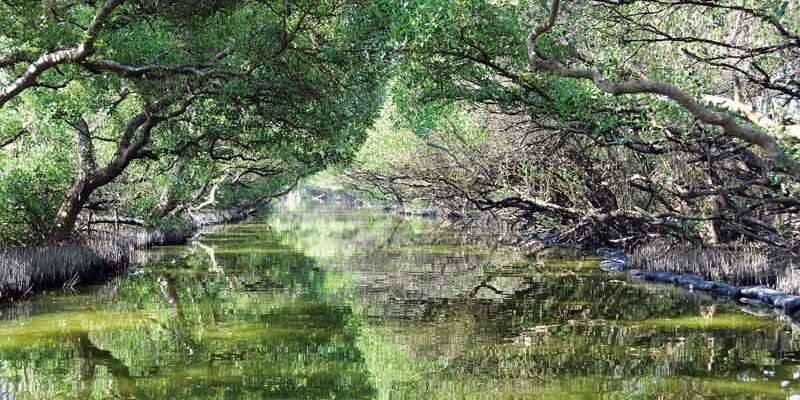 He also mentioned that this year the annual Taiwan White Paper received wide media and government attention, especially when it became known that no issues from the 2016 White Paper had yet been completely resolved. In response, the Taiwan government set up quarterly review meetings with AmCham Taipei over the coming year, to monitor progress on the issues and help ensure better results in the current advocacy cycle. 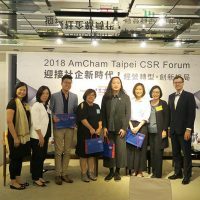 Silver also reported that the utilization of the AmCham Taipei Lincoln Room, the multifunctional meeting space on the 6th floor of the Chamber’s office building, has been growing at a very encouraging rate and has increased its revenue by 60% from last year. 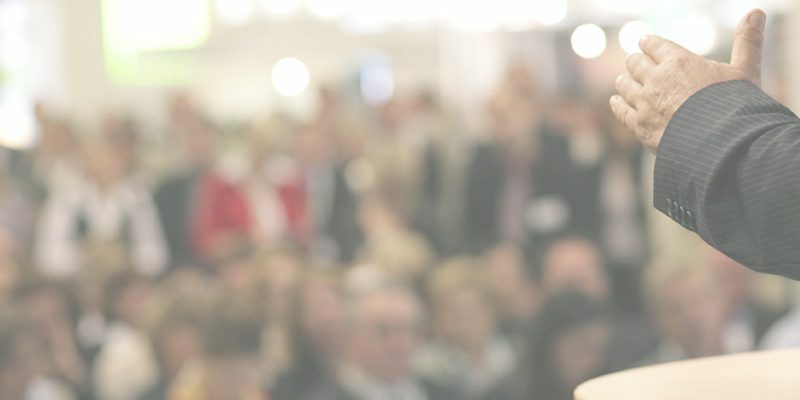 The Lincoln Room has served more than 60 Chamber events this year, including press conferences, government visits, luncheons, workshops, seminars, happy hours, and marketplace sessions, and it is also available for rental by member companies and others. 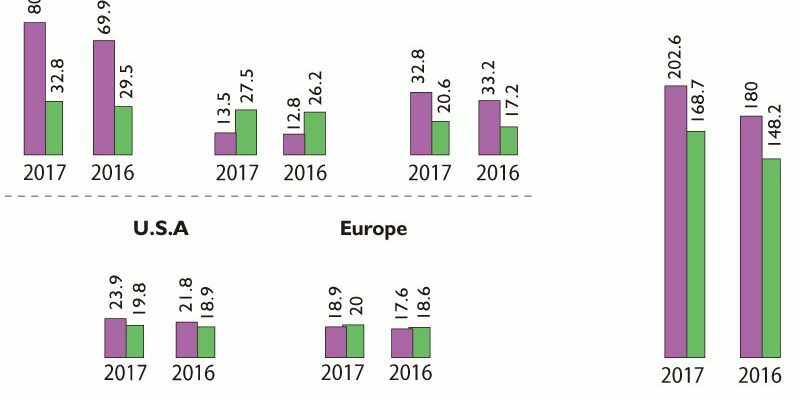 Further, Silver called attention to the efforts to increase the digital presence of the main AmCham website and Taiwan Business TOPICS Online, as the traffic of both websites has grown steadily, doubling compared to a year earlier. Representing the American Institute in Taiwan (AIT), Director Kin Moy expressed appreciation for AmCham’s longstanding, continuous efforts to strengthen bilateral economic relations between Taiwan and the United States. 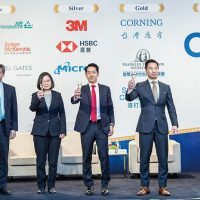 He cited the Chamber’s annual Taiwan White Paper as providing excellent reference for both the Taiwan and U.S. governments regarding the needs of multinational businesses operating in Taiwan. 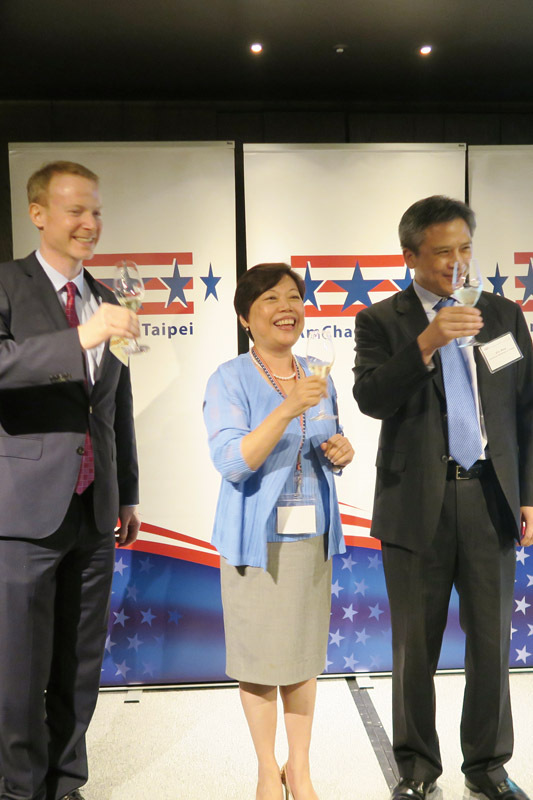 This entry was posted in AmCham Event and tagged amcham taipei, signature event, white paper. Bookmark the permalink.